Here we go, and Colo, feel free to add your stuff again! I am just posting my M38 and M1891/59 mods to Colo's M44. 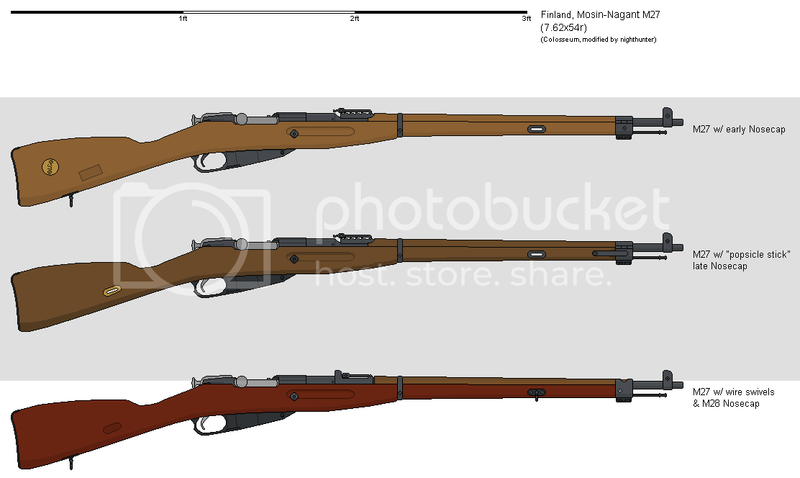 Possibly later every variant of Mosin Nagant besides the M44. *throws hands up* I give up! *looks for something hard to throw at Alex, but is surrounded by pillows for that reason and grumbles* Nice work, Alex.